The video game landscape is covered in competitive gaming. Shacknews would like to offer an overview of what to watch for this coming weekend. 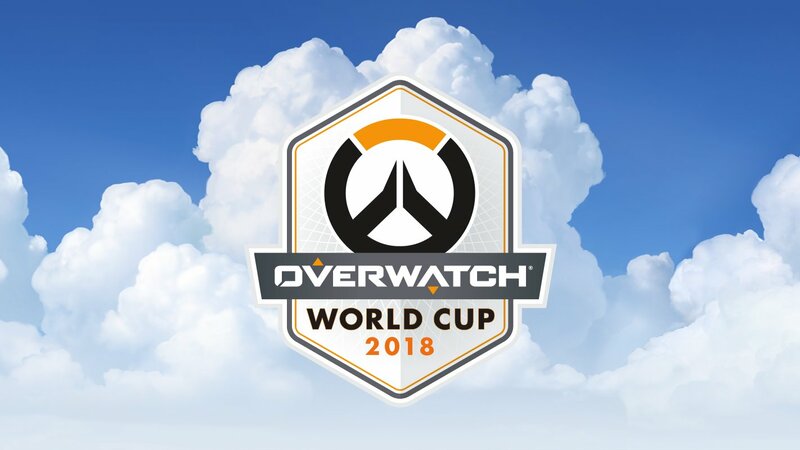 This weekend, the Overwatch World Cup comes to Los Angeles. For this weekend, DreamHack Masters takes place in Stockholm, the LCS playoffs begin, and then there's PAX West. Followers of the League of Legends scene may have noticed a trend in recent years. Regardless of how the rosters have shaken out, the split finals have often come down to Cloud9 vs. Yiliang "Doublelift" Peng in some form. Doublelift's been here quite a bit. In fact, according to LoL Esports, he stands to break the record for most all-time NA LCS Championship wins with a victory this weekend. Cloud9 showed their versatility last weekend, finding their backs against the wall and bouncing back by bringing Greyson "Goldenglue" Gilmer and Dennis "Svenskeren" Johnsen. Can their deep roster work another bout of magic? Or is a Team Liquid roster boasting Doublelift, Eugene "Pobelter" Park, and Eon-Young "Impact" Jeong that's built to win punch their ticket to Worlds? 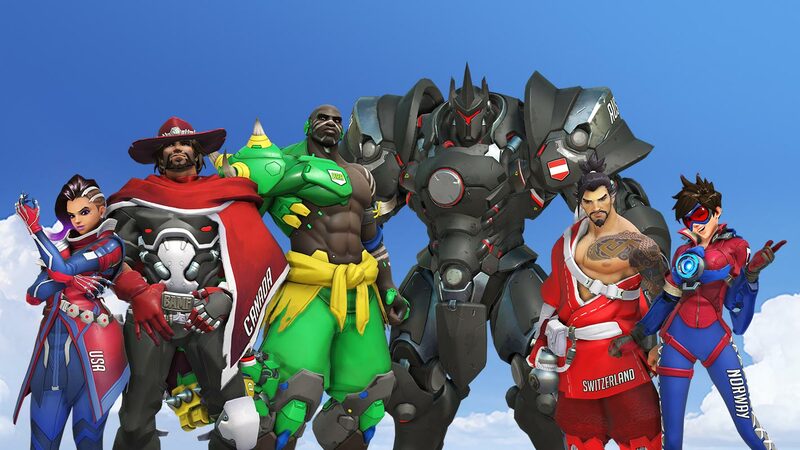 The next round robin battle between six of the top Overwatch countries in the world is set to begin this weekend, live from the Blizzard Arena in Burbank, CA. The United States is well-represented, sporting a roster that includes the Los Angeles Valiant's Indy "Space" Halpern and the Houston Outlaws' Austin "Muma" Wilmot. The X-factor is Zachary "ZachaREEE" Lombardo from the Fusion University Overwatch Contenders squad, who already looks like a future superstar for Philadelphia. The danger is that the 17-year-old could burn himself out, because he's also scheduled to play in the Overwatch Contenders North America Season 2 finals on Friday night, also at the Blizzard Arena. Joao Pedro "Hydration" Goes Telles from the Los Angeles Gladiators is a solid sub, should ZachaREEE need some rest. The match to watch for will come on Sunday, as the weekend concludes with a high-stakes USA/Canada matchup. The Canadian squad has an X-factor of its own in the form of Felix "xQc" Lengyel, who missed the back end of the Overwatch League season because of... unpleasantness. Beyond the pent up energy, xQc enters the weekend as the reigning Overwatch World Cup MVP. Backed up by top Widowmaker Lane "Surefour" Roberts of the Los Angeles Gladiators and Brady "Agilities" Girardi of the Los Angeles Valiant, Canada has the potential to make a lot of noise this weekend and should be a fun team to watch. 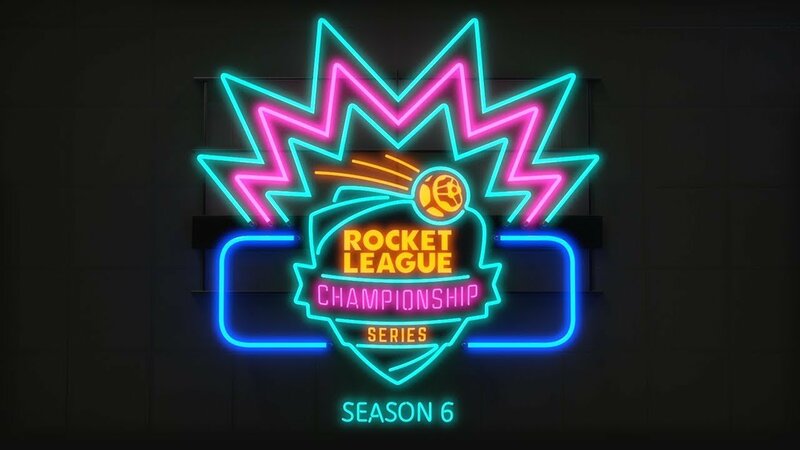 Even the most diehard of esports fanatics can be forgiven if they didn't see the end of Season 5 of the Rocket League Championship Series. After all, the final moments went head-to-head with the start of the Xbox E3 2018 Briefing. With that said, man, did those poor people miss out on an incredible ending. If you missed it, LOOK AT THIS! What does Rocket League have for an encore? How about a $1,000,000 prize pool, the biggest in the game's history? That seems like as good a reason as any for two-time defending champions Team Dignitas to keep their Rocket League dominance going. Their campaign begins this Sunday against Fnatic. As for the North American side, NRG has been an absolute force in the regular season for the past couple of years, but this season they'll be fueled by the absolute heartbreak of that Grand Finals ending. Standout rookie Justin "jstn" Morales will look to follow-up on his excellent first year, as NRG begins its campaign against FlyQuest. Rocket League begins again. And this time, the stakes have never been higher.